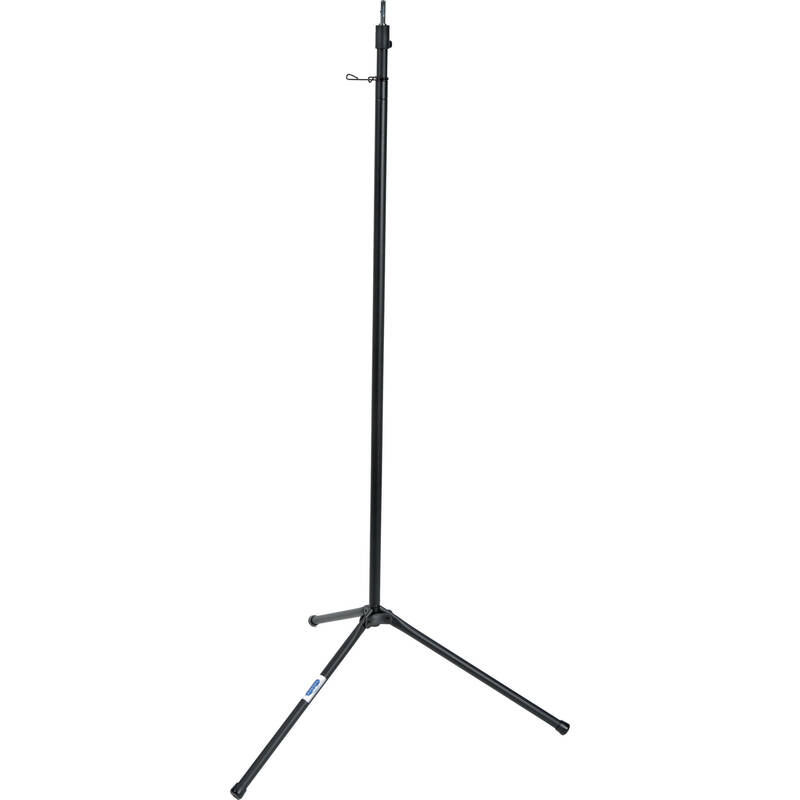 This is a single Upright Section for the Economy Background Stand System from Savage. It's a replacement upright section with legs. It has two sections with clip lock 8' maximum height. Box Dimensions (LxWxH) 62.0 x 4.0 x 4.0"
Upright Section for the Economy Background Stand System (Single Upright) is rated 1.0 out of 5 by 1.